Seago is the latest folding electric bike to hit the UK. It Makes top quality folding E-Bikes for people who wish to take their bike on public transport or put it in a boot of a car.  The Electric bike company has a 2 year warranty.